Businesses do well only when they build a good rapport with customers, hence, the need for businesses to carefully create their brand image. Colors are one of the most powerful elements in creating a brand image of an organization. A judicial use of colors in designing a logo goes a long way in conveying an intended image for a company. Besides logos, colors are frequently being strategically used in designing of webpages, business cards and many others. This is because each color has the ability to evoke an emotion, the basis of creating brand image of a business. The marketers have explored this quality of colors to evoke right emotions for creating a brand image. 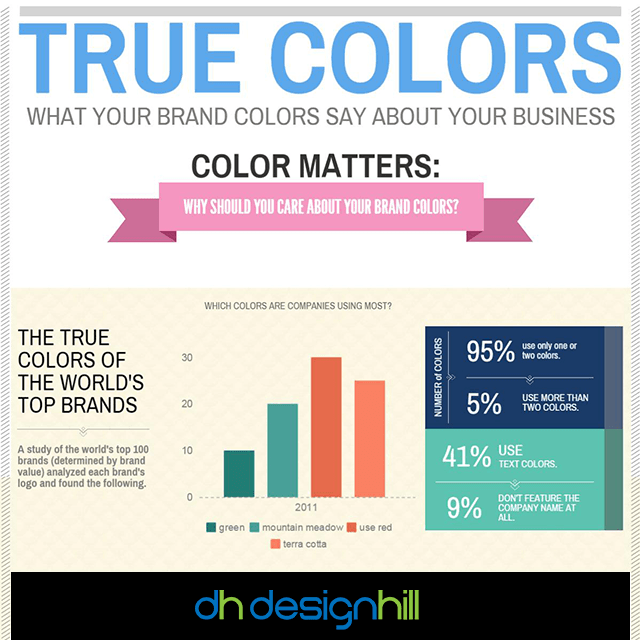 Like our infographic on True colors . Print it or post it directly on your site, using the options below! Each color communicates certain emotions. For example, red is the color of passion, excitement and energy. Therefore, a company such as Coca-Cola uses red in its famous logo as its consumers mainly come from young generation. Green symbolizes the freshness of nature and hence it is associated with health. Many companies such as Whole Foods, therefore, have green in their logo to communicate wellness and health. One of the reasons for social networking sites such as Facebook, LinkedIn and Twitter using blue in their logo is that this color is associated with intelligence, trust and faith. 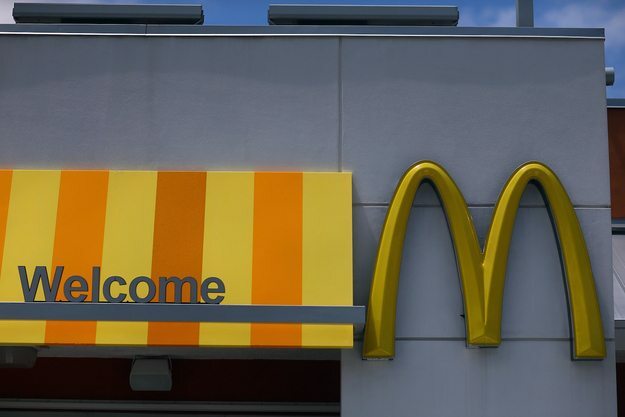 Similarly, MacDonald uses yellow as this is a welcoming color and helps in inviting the customers to its restaurants. So, have a relook at your logo design and make sure that it has the right colors that express your business idea.